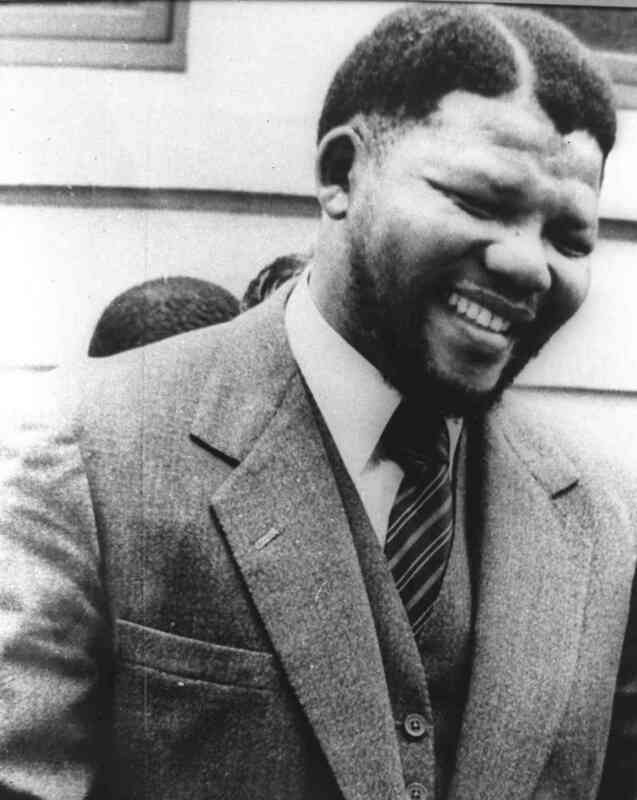 Nelson Mandela, a freedom-fighter, persecuted in his own land for at least 1/2 of his life, forced to endure 26-years of prison-time, for wanting his people, his countrymen, to be treated as Human beings, in the eyes of the World, as well as in the eyes of the Apartheid-driven oppressive regime in South Africa. He was jailed, stripped of all HUman dignity, taken away from his family, left to rot in a cell, for nearly 3-decades, and for what? For the liberation & humanization of his homeland & all those who live there, in spite of constant racial bigotry which was very similar, if not worse than the JIm-Crow era within the United States, from the 1880′-1960’s and as well as in Palestine, under the Israeli-Regime, from 1948-present. This is what I think about Nelson Mandela. …When we were orphaned, you were our father & mother. …But, they tried to silence you, lock you away and keep you in chains. …Your life was preserved by He, who is Lord of all things, to witness liberty. …You were in the trenches, while the rest of us were in our comfortable Western bubbles. …The trials for you and your loved ones were incredibly tantmount, the pain real, the toil equally heavy. …Those who fought with you are role-models for us, to fight for right & be different from the rest. …But, speaking truth-to-power is a element of bravery that places you among the Eagles. …I wish I could have met you, to inspire me to continue to fight for justice with longevity. …They attempted to bury your memory, just as we bury the Dead, with dirt and rocks. …It was a long time coming, but, because of hard-work, we’re closer to justice, it’s good we waited. …Your life was like a Marathon: you didn’t stop until you completed every mile.